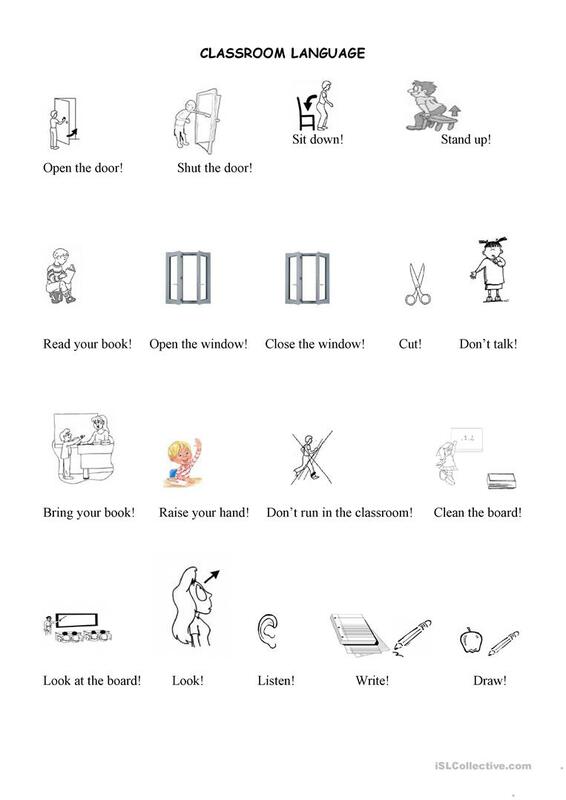 The present downloadable handout is meant for kindergartners and nursery school students at Beginner (pre-A1) level. It is about the vocabulary topic of Classroom. For now, I am not an experienced teacher, but i am trying to be. Teaching has been my childhood passion and i love it doing so much. Although my kids sometimes drive me crazy, i get on well with them. I love this site, thanks to all the teachers for their contributions. PS. I am also a member of the site "Eslprintables" and using the nick name "Eternalmoonlight".